FORECAST: Smaller leftovers Wednesday. Tiny mix for Thursday , Friday and Saturday. TROPICS: Pray for nor'easters! Hurricane season is over... see you in June! GLOUCESTER SHOP: Our Early Bird Gets The Worm Surf Camp Sale runs until Friday April 26th... save $50 off Kids Summer Surf Camps! This just in... Landyachtz skateboards, OluKai sandals, spring wetsuits and accessories from Xcel, new Dakine and FCS surf accessories and bags. O'Neill 4/3mm Epic wetsuits in stock for men and women. Fresh selection of Arcade Belts and Stance Socks. 30 new pairs of both 2019 Electric and 2019 Costa Sunglasses on the shelves! Pyzel Phantom XL's surfboards on the rack. If you are on a longboard and looking to step down or a big guy looking for a high performance board that's not a "fun board" then come ride our 7'4" Lost Crowd Killer Round demo. We have all the swim and surf wear you need for your April vacation! 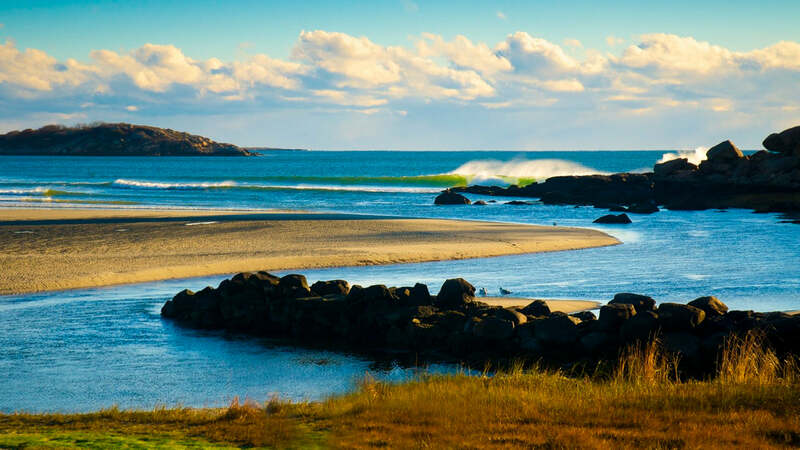 We also have all the surf and SUP gear to get in the cold water this spring here on Cape Ann! Surfboard, stand up paddle board and wetsuit rentals are available year round. We are open seven days a week, Monday through Saturday 10am to 6pm and Sunday Noon to 5pm. Join our Fantasy Surfing league and win prizes every event! Go to the WSL Fantasy Surfing page and search for the League: Surfari Gloucester. Password is wickedpissah - email christian@surfcapeann your team name and cell number and you are in!